The Scream on show ahead of sale Jump to media player Experts are predicting Edvard Munch's masterpiece The Scream could fetch more than $80m (£50m) at auction in New York in May. 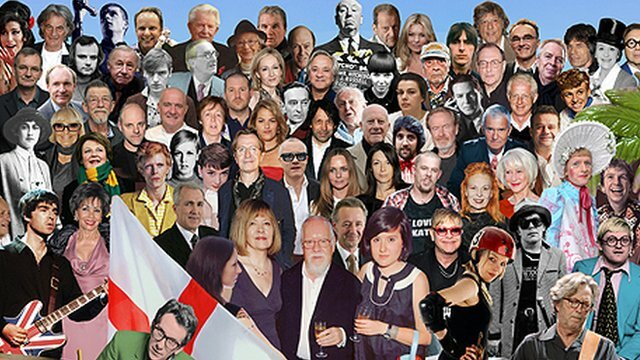 Peter Blake's new Sgt Pepper's cover Jump to media player British artist Sir Peter Blake has recreated the iconic album sleeve for The Beatles' Sgt Pepper's Lonely Hearts Club Band on his 80th birthday. 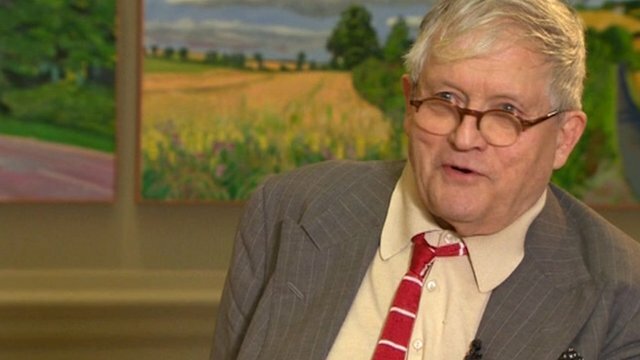 Hockney rebuffs 'greatness' claim Jump to media player David Hockney has rebuffed claims that he is Britain's greatest living artist, calling the description "newspaper stuff". The artist opens a major exhibition at London's Royal Academy on 21 January. 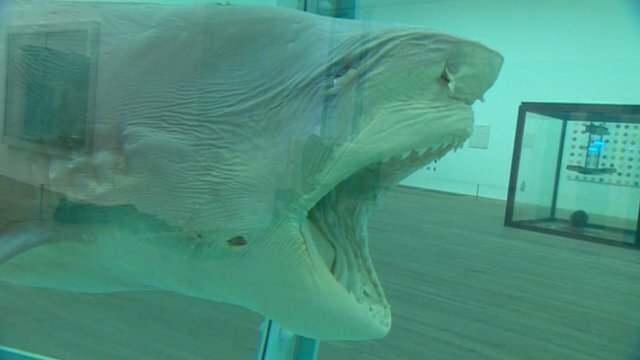 Damien Hirst hits out at critics Jump to media player Damien Hirst has hit out at his critics ahead of a major retrospective of his work at The Tate Modern in London. 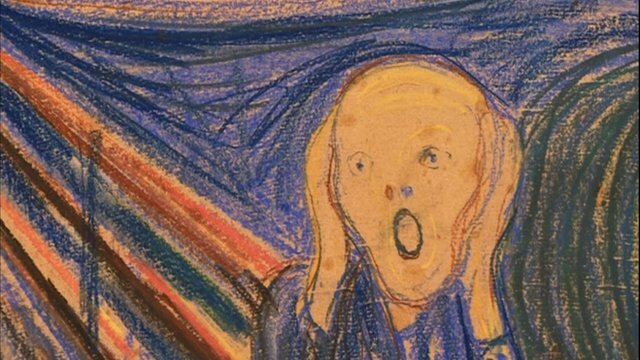 Experts are predicting the only privately owned version of Edvard Munch's masterpiece The Scream could fetch $80m (£50m) at auction in New York in May. The work, which is one of four versions of the painting created in the 1890s, is going on display in London ahead of the sale. The BBC's David Sillito spoke to Philip Hook from Sotheby's about one of the most famous images in the world.